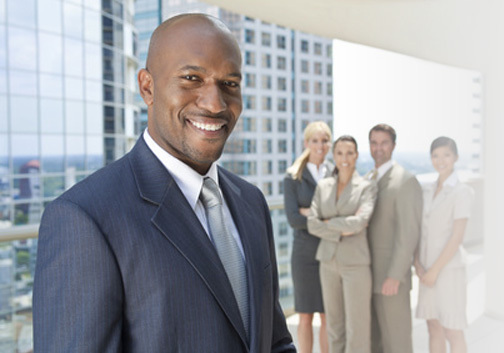 The National Black Business Council is a 501 (c)(6) non profit organization dedicated to the creation and advancement of African American and minority owned businesses. Our mission is to create and support programs that will close the economic and digital divides between minority and majority businesses. The Council accomplishes its mission through the strategic partnerships with Fortune 1000 companies which provide member businesses with procurement opportunities and access to capital. Representing a powerful community of entrepreneurs, the Council works closely with state and federal legislators on issues of concern to black businesses. We All Succeed When You Succeed. The Institute of the National Black Business Council is a 501 (c)(3) non profit organization dedicated to improving financial literacy of underserved youth in disproportionately poor and minority areas in the greater Los Angeles area. Our mission is to enlighten and empower underserved youth to think and become financially literate investors in the global community by promoting economic experiences and education. The Institutes educational curriculum imparts sound economic principles, investment knowledge, and money management to youth who usually would not receive it. The Institute also provides data and analysis on the impact of current and proposed public policies on African Americans and minority owned businesses. In addition, the Institute offers policy prescriptions aimed at ensuring access for communities of color to the economic, social and political mainstream of America.